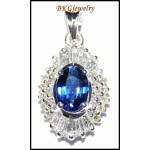 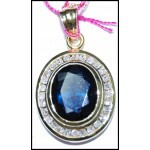 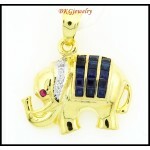 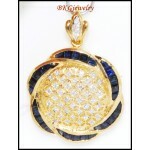 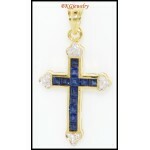 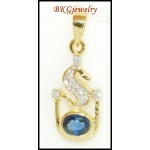 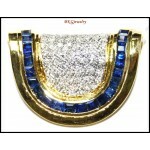 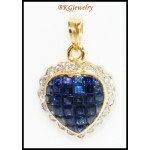 Sapphire PendantThere are 49 products. 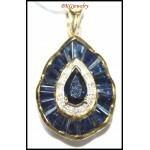 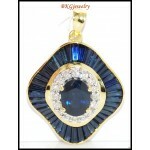 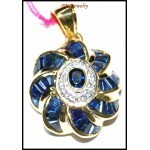 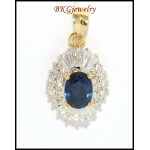 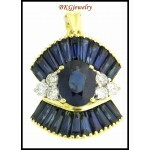 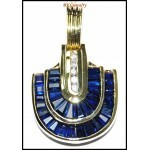 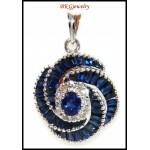 We have forfeiting collections of Sapphire Pendants to give you a classy look. 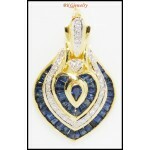 Our grand assortments of pendants is adorned with Diamonds or accented with color gemstones to suit your personality. 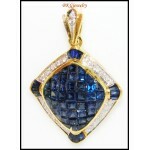 Surprise your loved one with a special sapphire pendant.